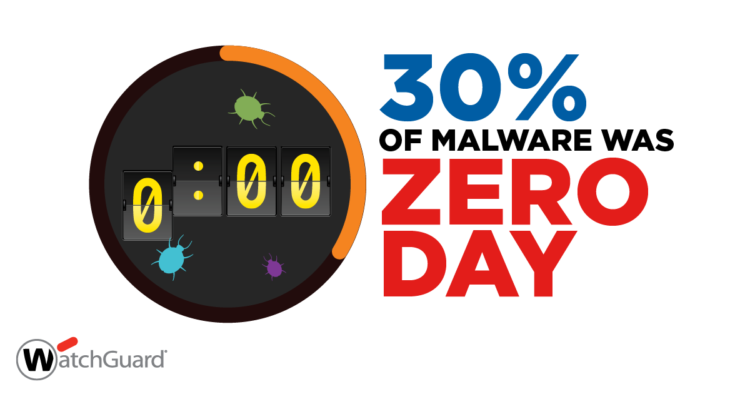 Internet Security Report- Are You Doing Enough? 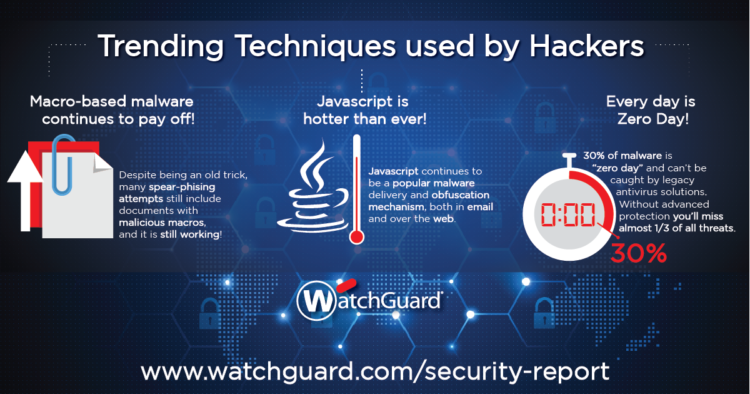 WatchGuard Technologies recently released their 2016 Internet Security Report. This report takes information collected from firewalls to determine the security trends over the quarter. This report was published by Secplicity.org, the full report can be found here. The fireboxes tested blocked a combined 18 million malware infections and 3 million network attacks. We can perform a free site evaluation to assess your risks. No pressure. No obligation.